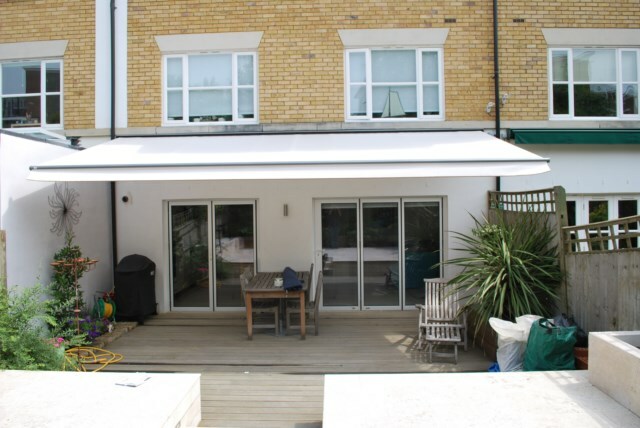 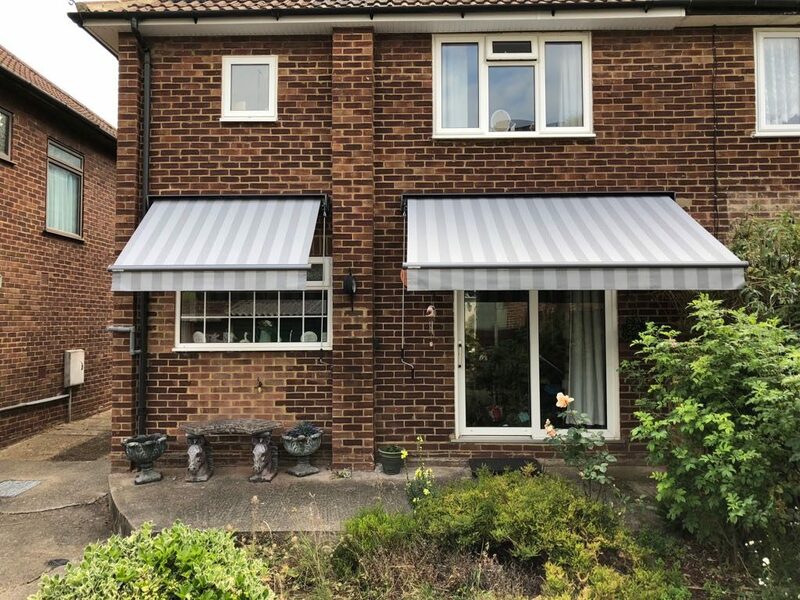 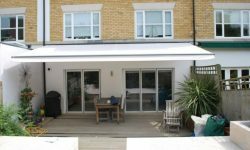 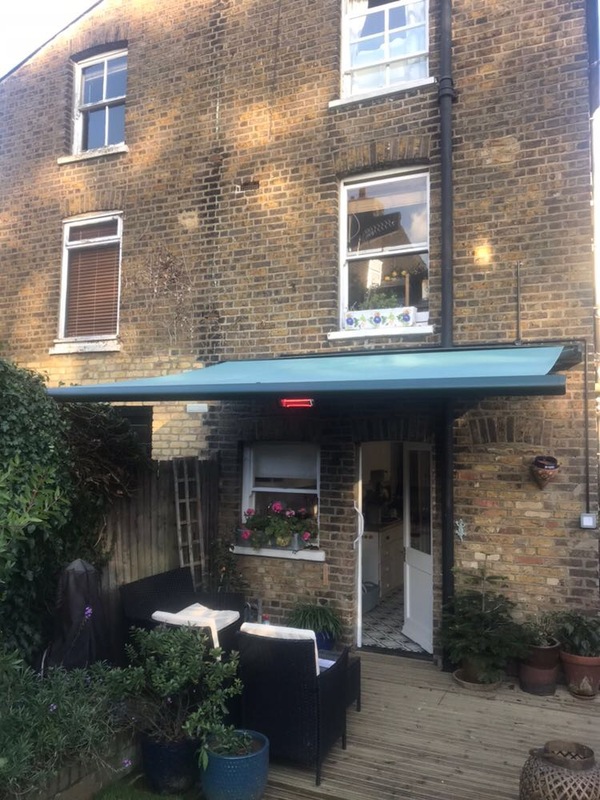 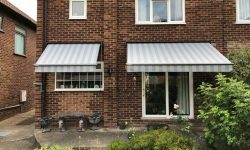 The Topas standard patio awning offers sizes up to 12m wide with projections up to 4m available in manual or electric operation (manual operation not available over 6m wide) with option of sun and wind sensor for fully automated operation. 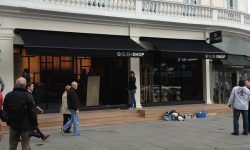 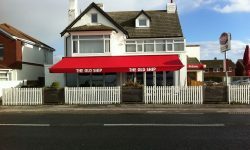 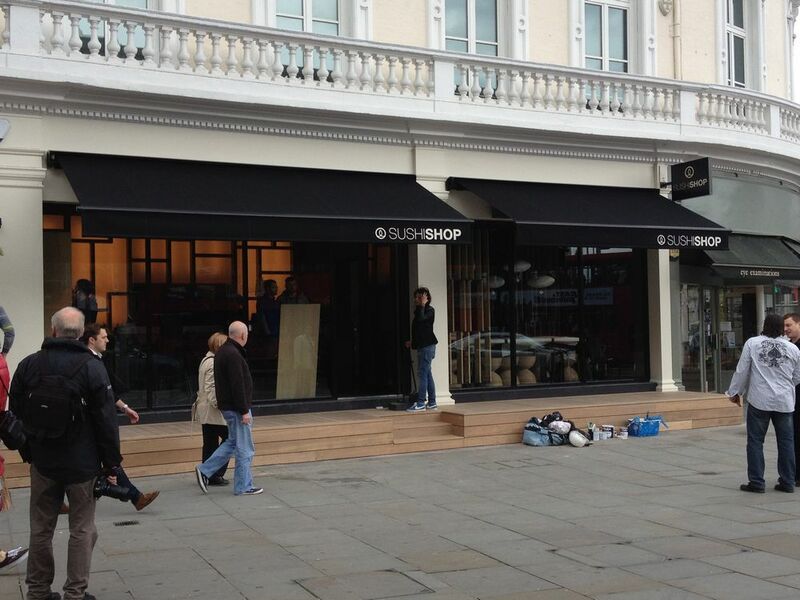 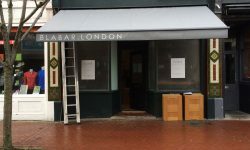 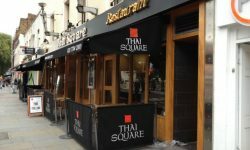 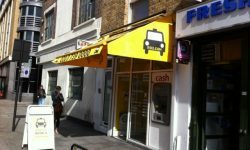 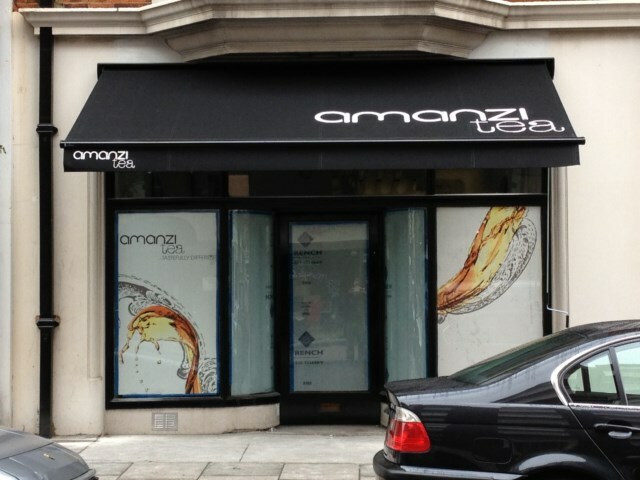 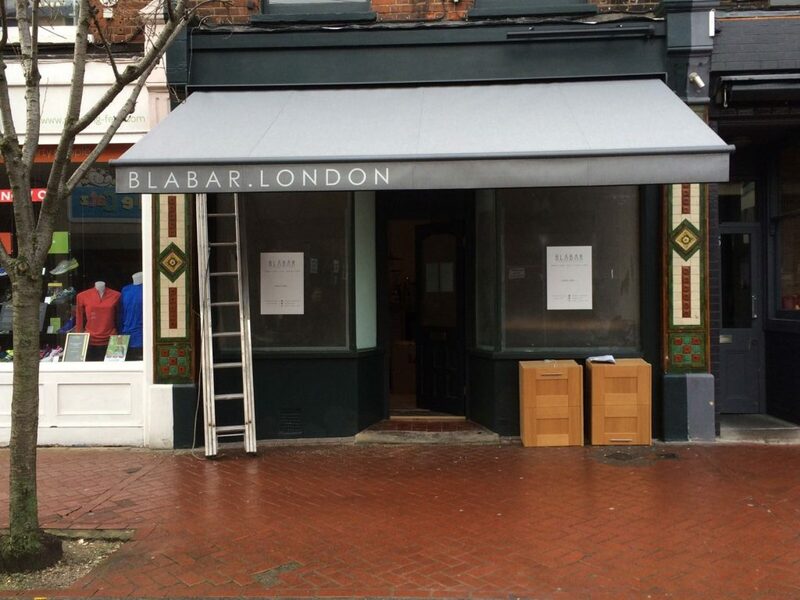 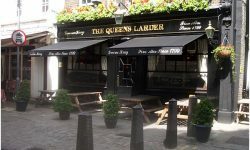 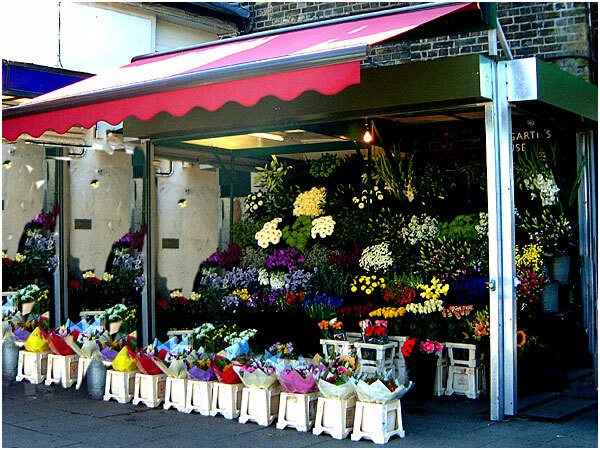 The Topas is classed as an open awning with a small front profile, with the roller covered by a protective hood and ends. 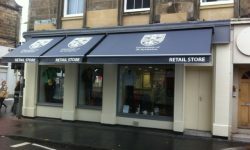 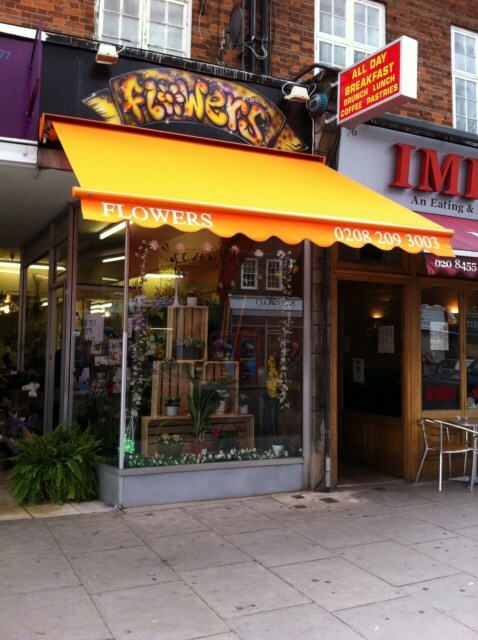 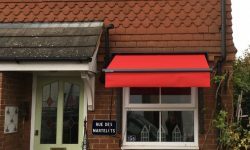 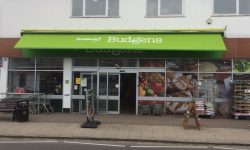 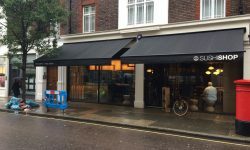 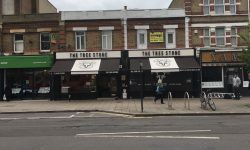 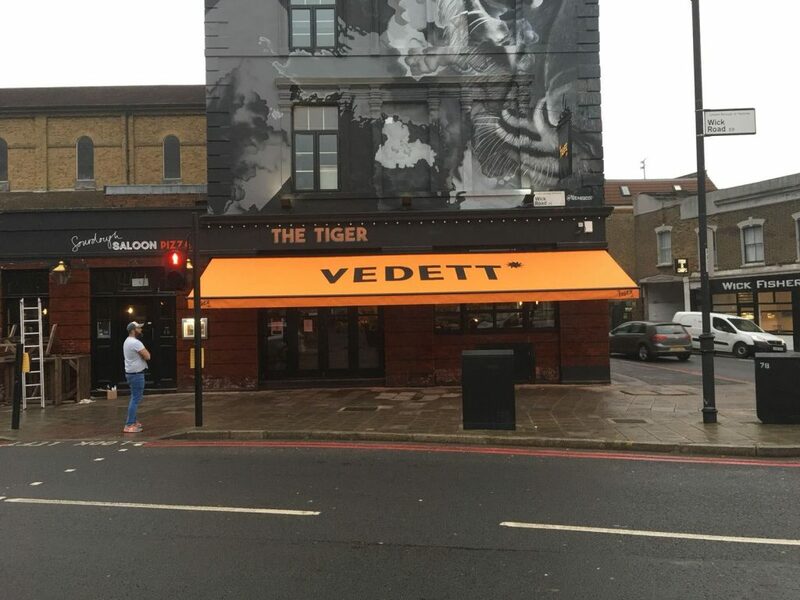 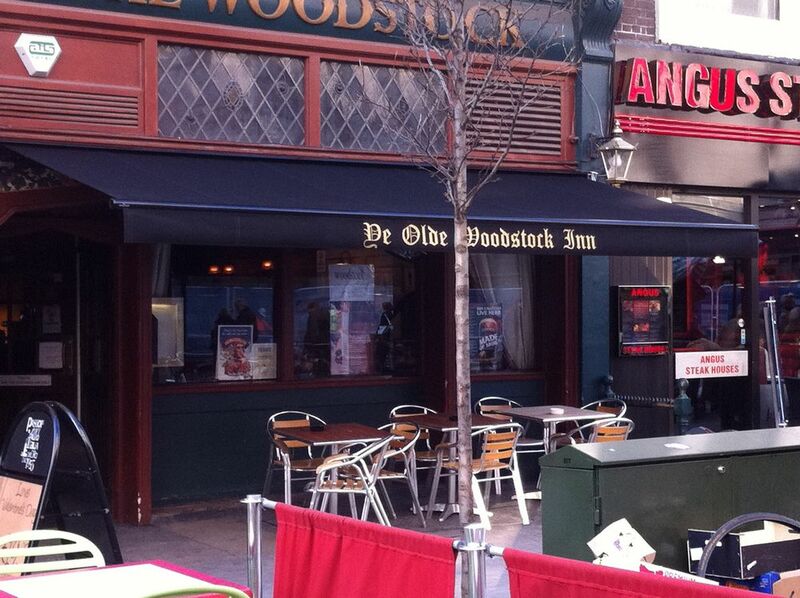 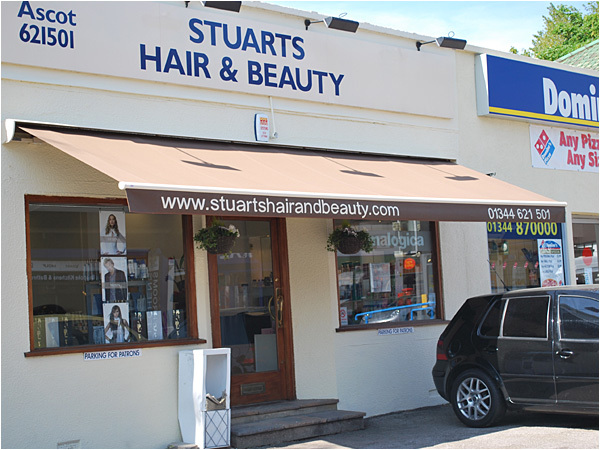 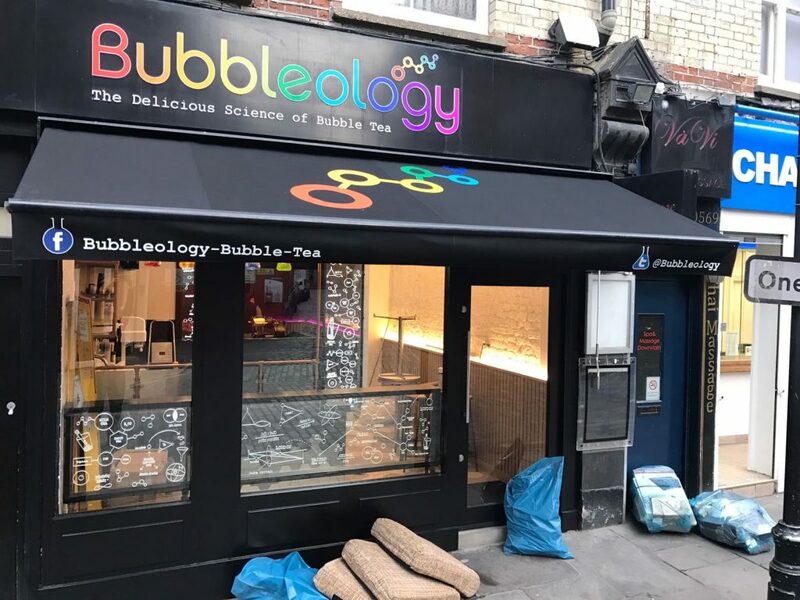 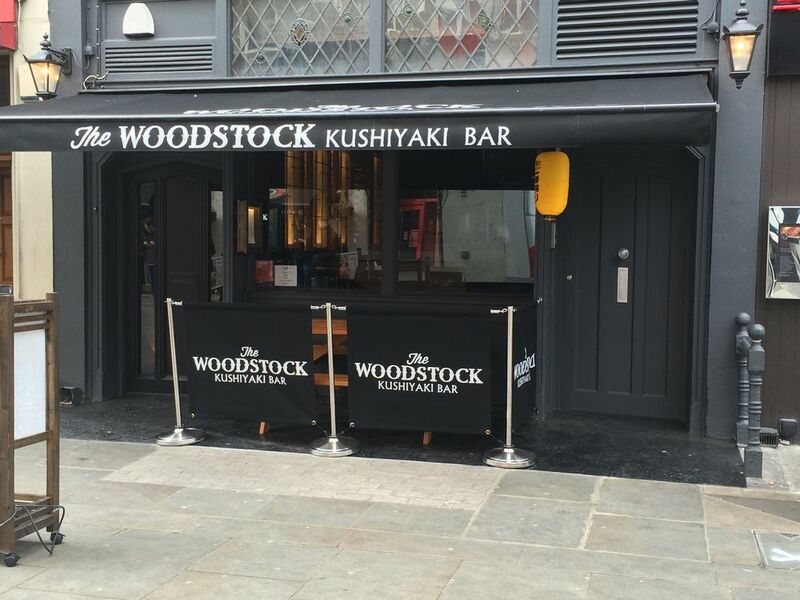 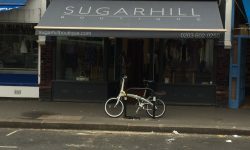 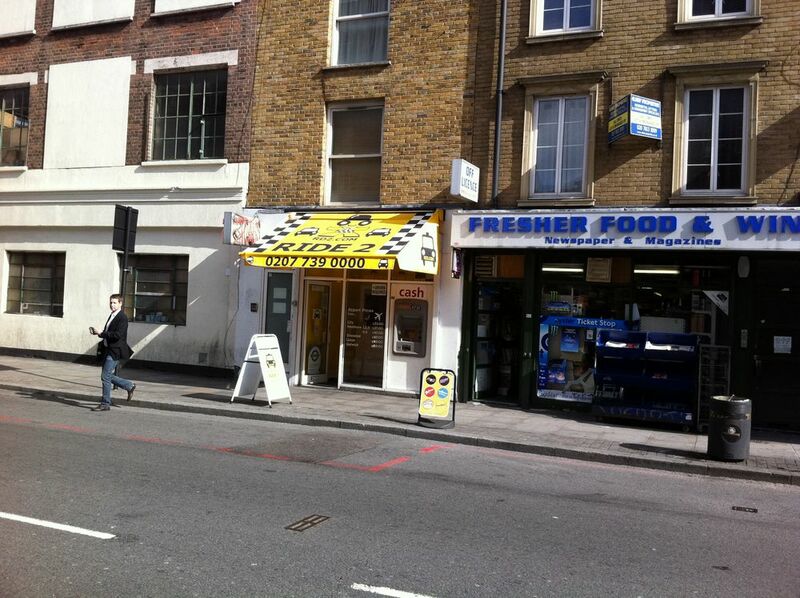 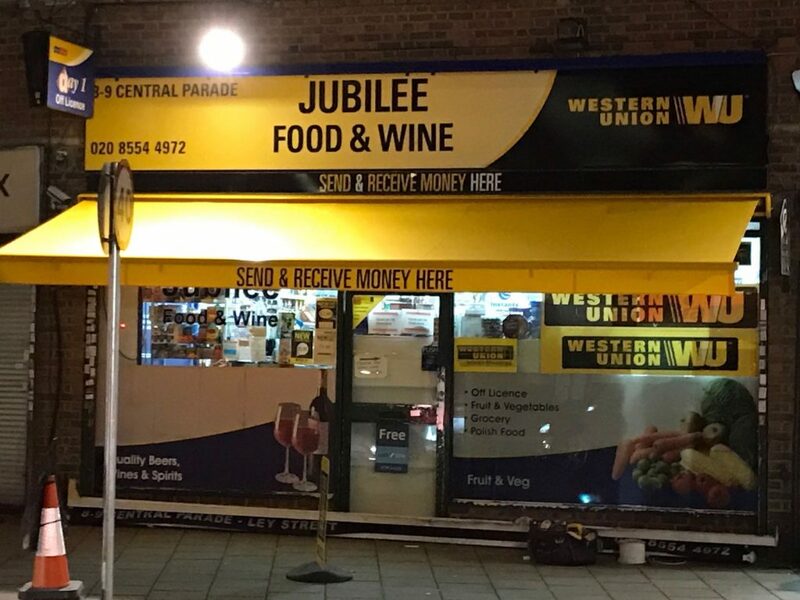 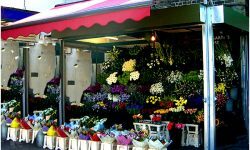 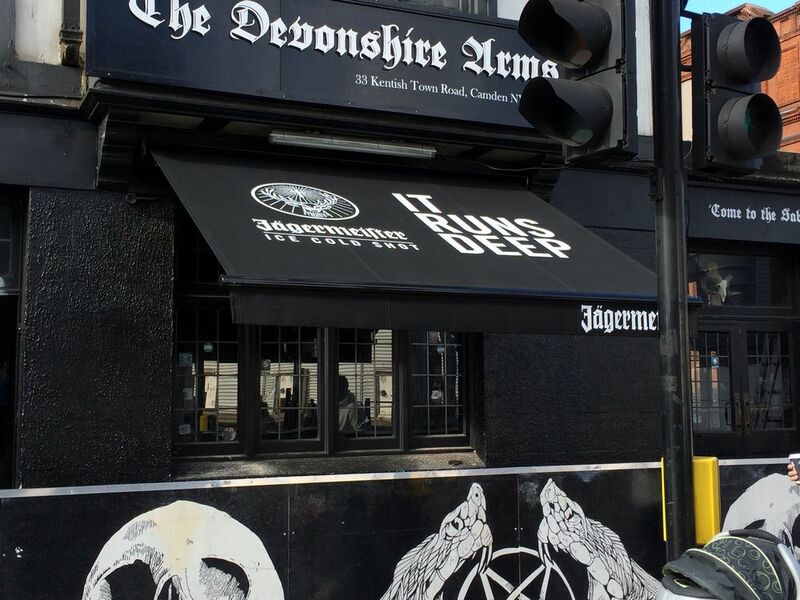 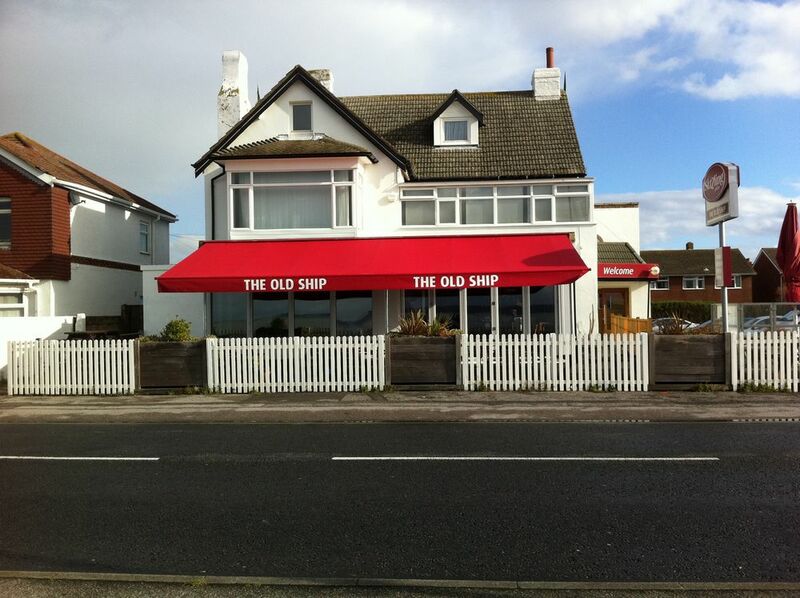 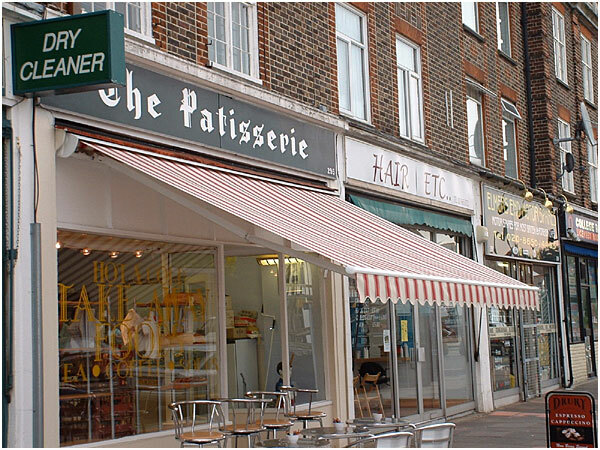 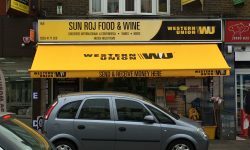 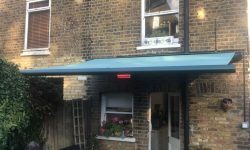 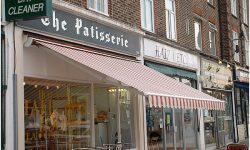 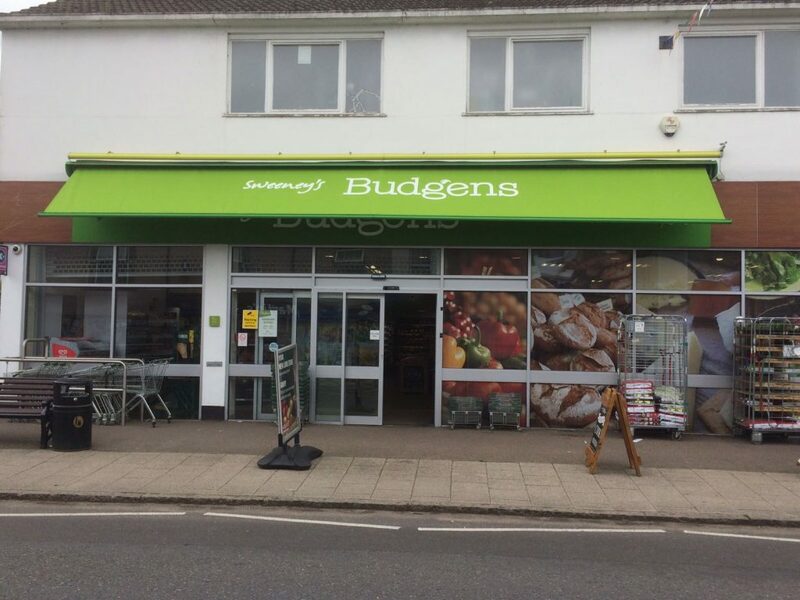 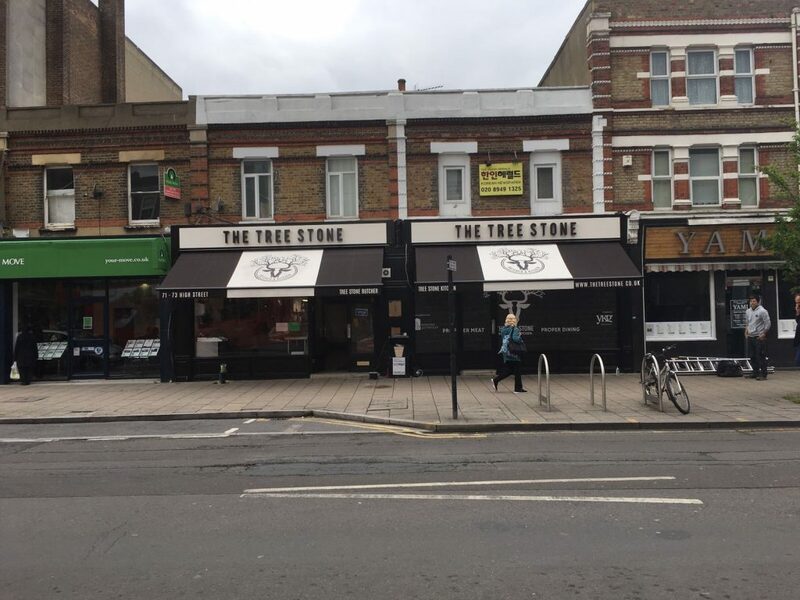 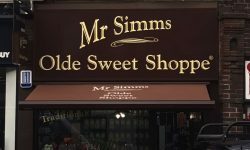 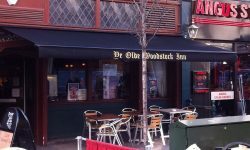 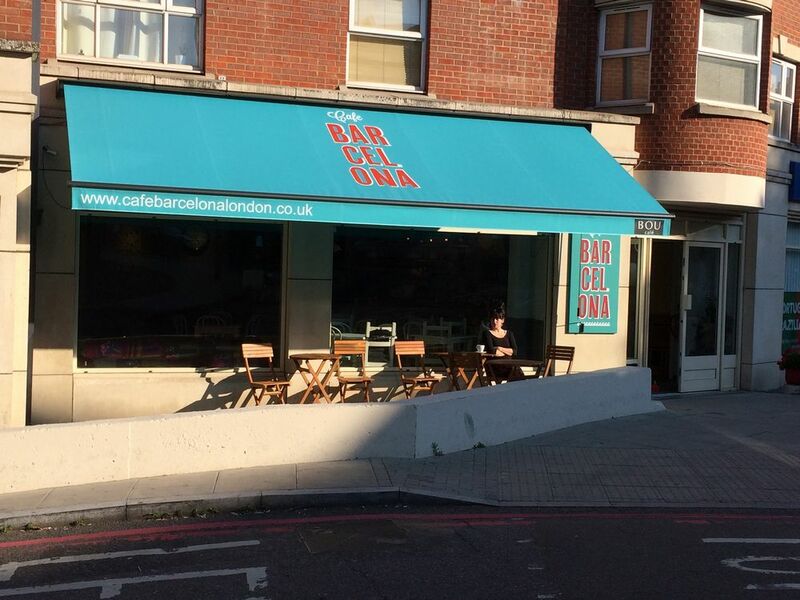 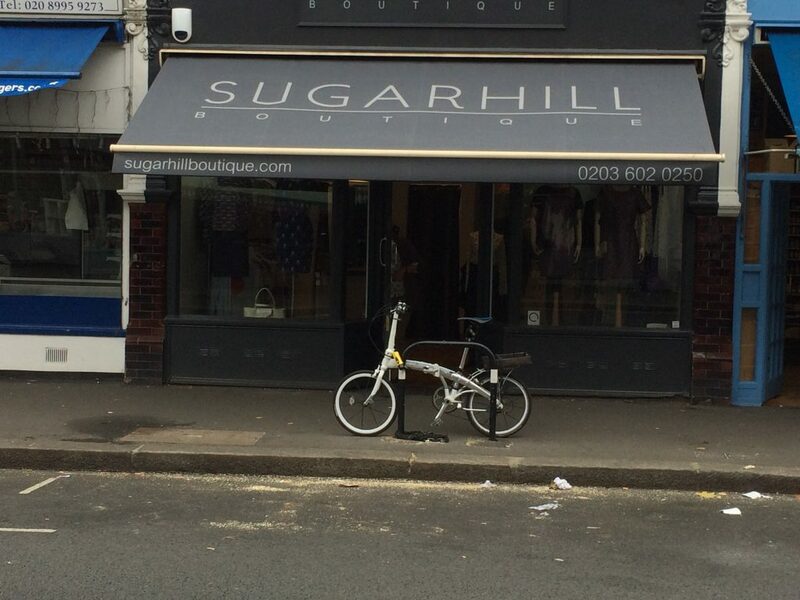 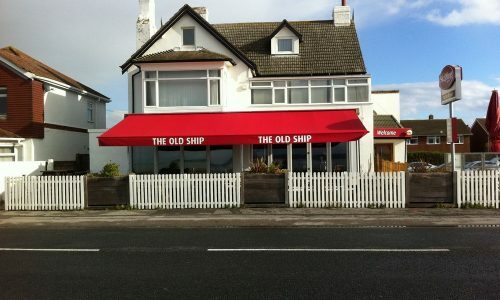 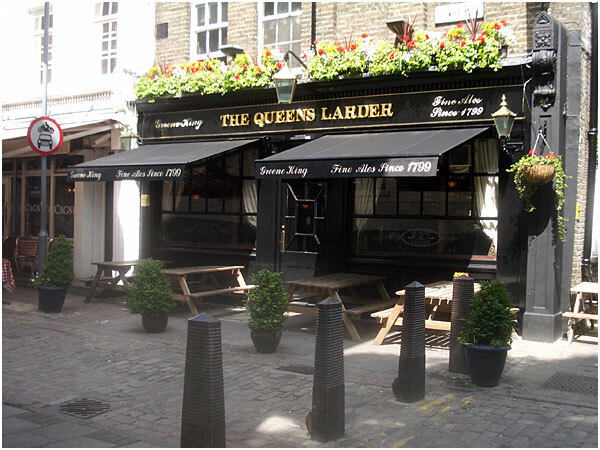 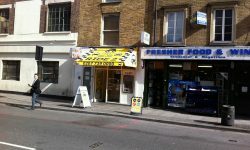 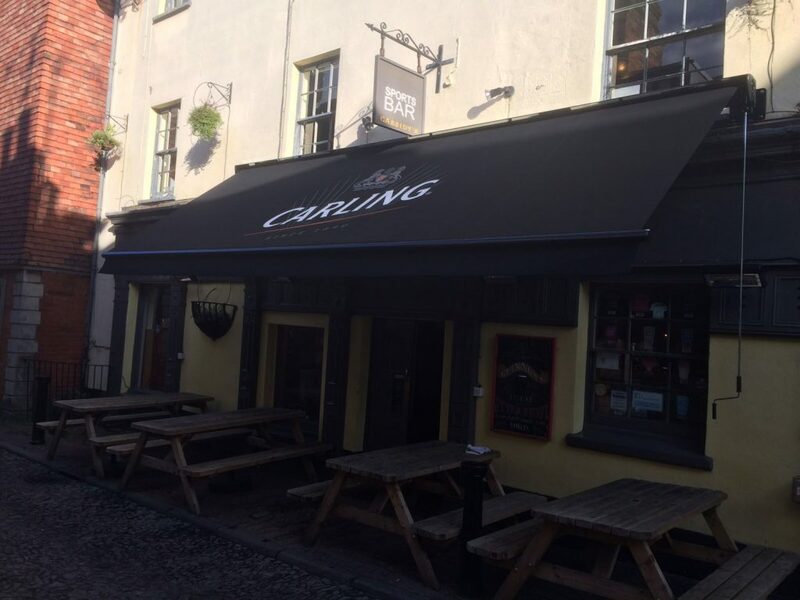 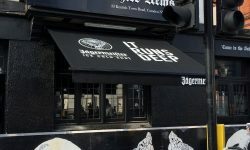 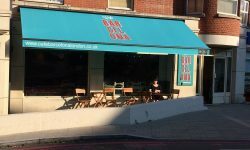 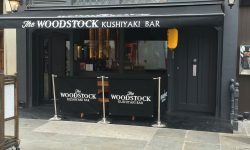 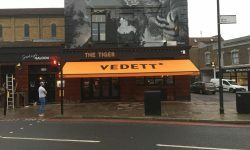 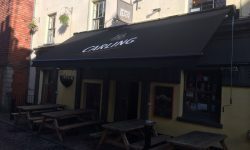 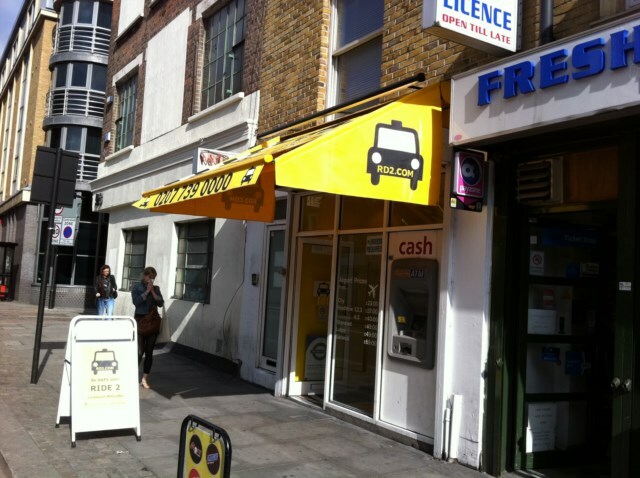 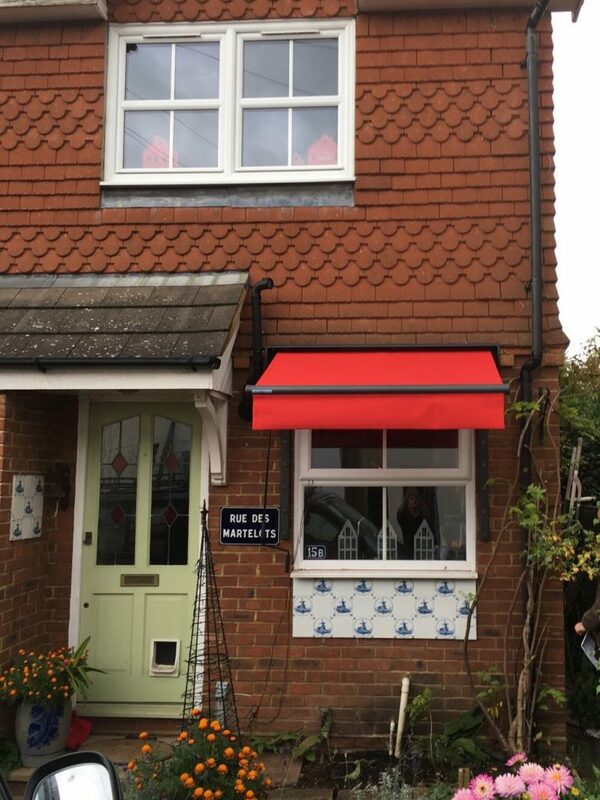 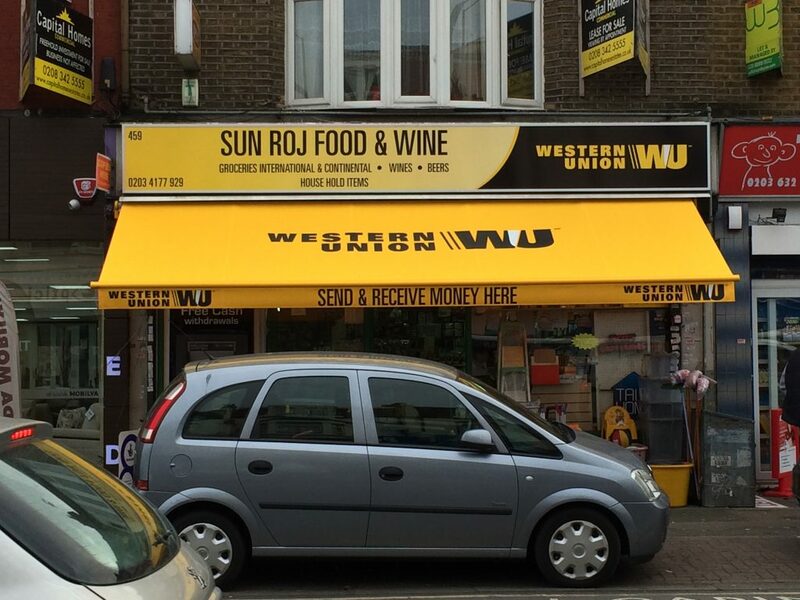 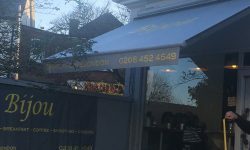 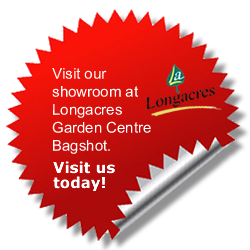 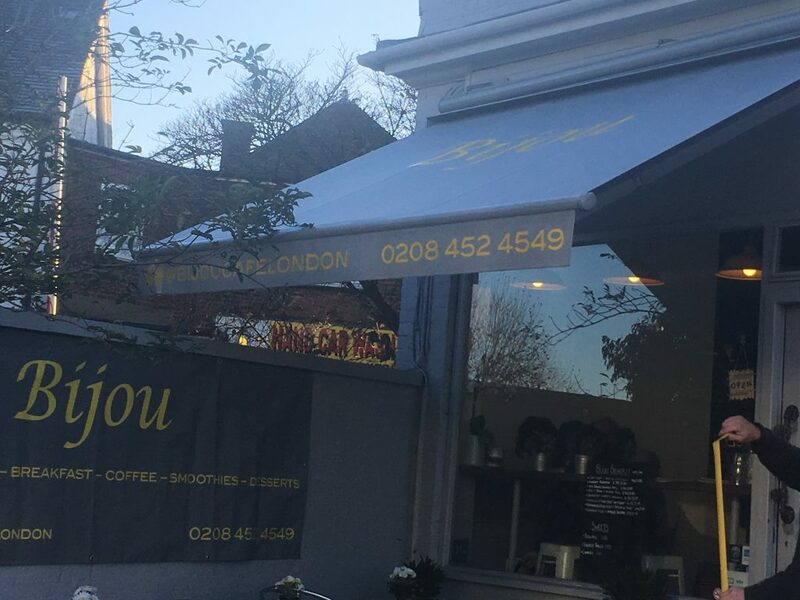 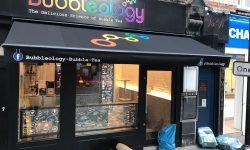 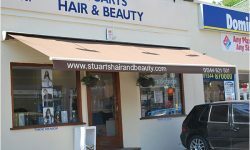 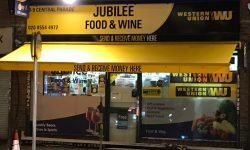 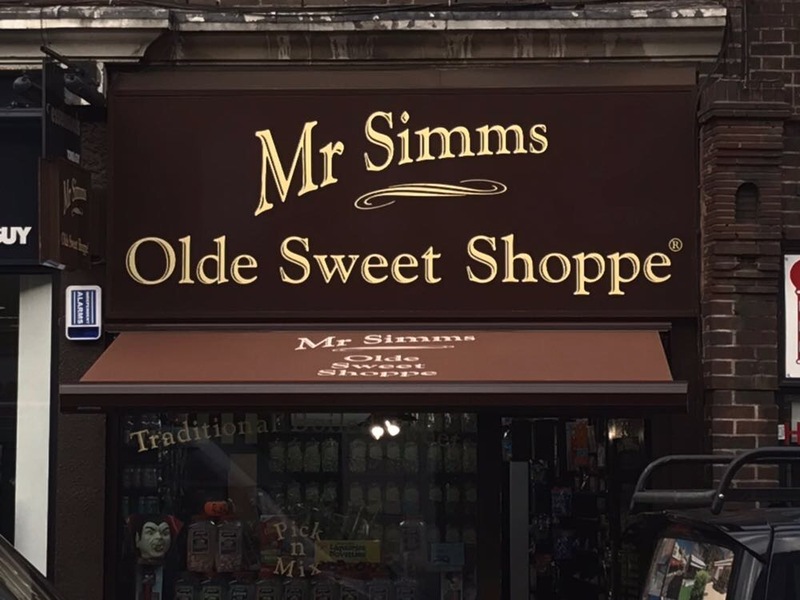 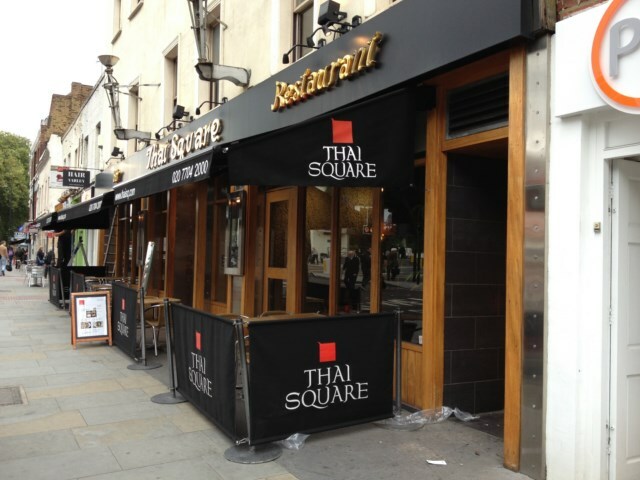 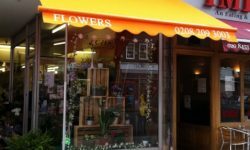 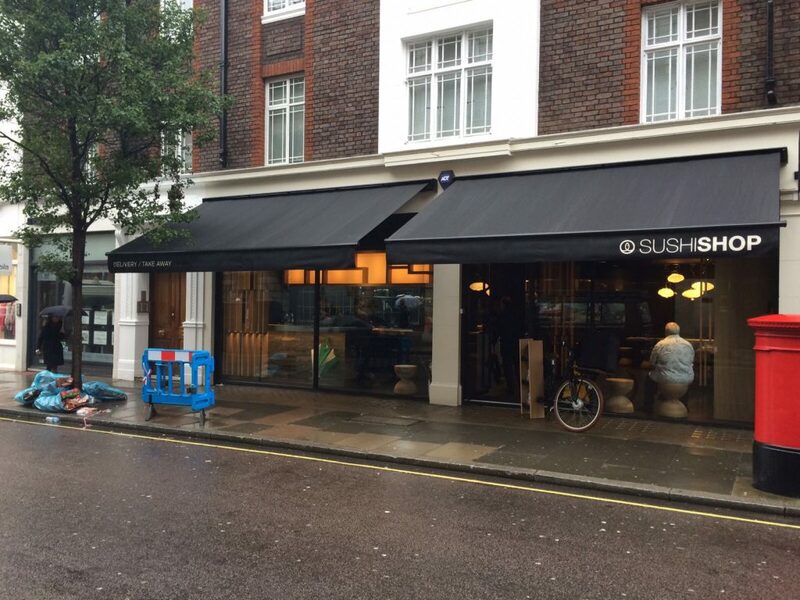 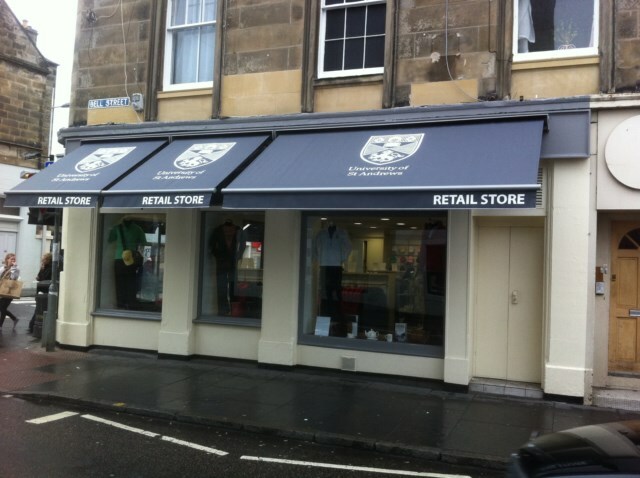 It is an ideal low cost option for any situation being both elegant and strong it is our most popular awning with both commercial and domestic customers.